Tuesdays from 12 noon to 1:15 p.m.
After retiring from Stanford University, where he taught engineering courses and supervised graduate research, and where he had earned his Ph.D., Don Cox took a position at UNL as an adjunct professor in the College of Engineering. He is a UNL alum, with an M.S. degree in electrical engineering. His avocation is electric vehicles, and in addition to the EV class currently offered at UNO, he teaches a similar course at UNL. Owner of four Teslas, Cox is known to generously offer demo rides to other EV enthusiasts, including UNL students and colleagues, as well as attendees at various community events, including Nebraska Sierra Club’s Drive Electric Week event in Omaha on September 9th. Cox shares his Model S Tesla with former State Senator Ken Haar, who in his “retirement” is giving presentations on climate change all around Nebraska, including “gatherings in homes, churches and even Knights of Columbus meetings.” See Omaha World-Herald article written by Paul Hammel, The Good Life: Electric car does the driving, and talking, for climate change message around state. As noted above, UNO’s EV class enrollment is limited to 10. This entry was posted in Community Partners, Electric Vehicles, Nebraska / Midwest News, NewsBlog and tagged UNL Professor Don Cox, UNO class on Evs on October 30, 2017 by Helen Deffenbacher. Tri Global Energy to develop a 100MW wind farm in Nebraska, reNEWS. This will be the company’s first such project outside of Texas. Development of the Sugar Loaf wind farm will be initiated this year, a spokeswoman told reNEWS. Sugar Loaf will bring the company’s wind portfolio to more than 2.9GW. 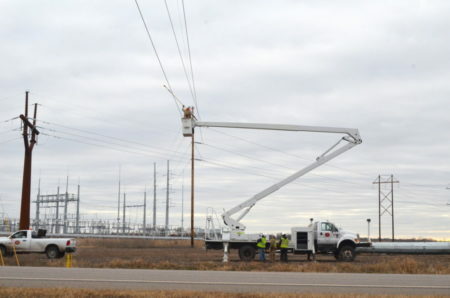 Iowa wind turbines power all of utility’s customers for 2 days, Omaha World-Herald. 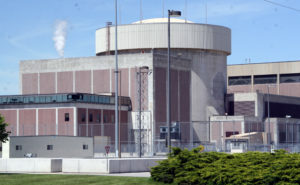 MidAmerican’s goal is to eventually produce 100 percent of its power with renewable resources. 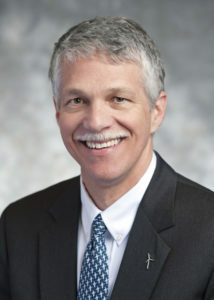 This entry was posted in Nebraska / Midwest News, NewsBlog and tagged 10th Annual Nebraska Wind and Solar Conference and Exhibition, American Wind Energy Association (AWEA), careers in wind and solar energy, Nebraska wind and solar energy development, Tom Kiernan - American Wind Energy Association CEO, U.S. renewable energy development on October 29, 2017 by Helen Deffenbacher. That’s the main question David Holtzclaw of Transduction Technologies will be asking visitors October 28 at his exhibit during the Smart Energy Talk Conference at the UNO Milo Bail Student Activity Center. This entry was posted in Energy Conservation, Nebraska / Midwest News, Solar Energy Education and tagged David Holtzclaw - Transduction Technologies, Green Home Tour, Smart Energy Talks on October 27, 2017 by Helen Deffenbacher. value wind for its low cost, reliability. For AWEA’s library of up-to-date images of wind energy, use this link. 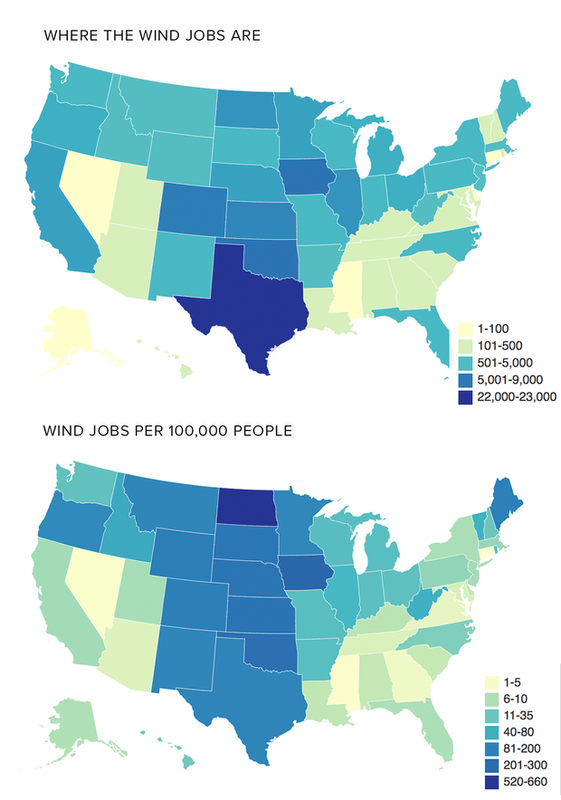 American Wind Energy Association is the national trade association of the U.S. wind energy industry, representing 1,000 member companies and over 100,000 jobs in the U.S. economy and serving as a powerful voice for how wind works for America. Members include global leaders in wind power and energy development, turbine manufacturing, and component and service suppliers. They gather each year at the Western Hemisphere’s largest wind power trade show, the AWEA WINDPOWER Conference & Exhibition, next in Chicago, Illinois, May 7-10, 2018. Find information about wind energy on the AWEA website. 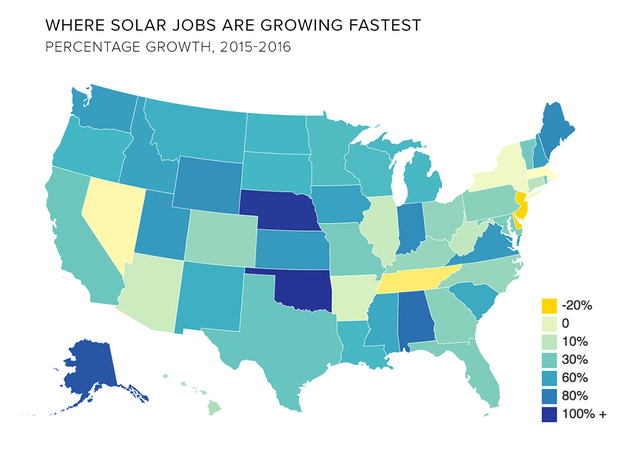 This entry was posted in Nebraska / Midwest News, NewsBlog and tagged American Wind Energy Association (AWEA), AWEA's Third Quarter Market Report, wind energy jobs - AWEA on October 26, 2017 by Helen Deffenbacher. FREE Smart Energy Talks & Green Home Tour Coming Up Soon! Green Omaha Coalition (GOC) and Omaha World-Herald have collaborated over the past several weeks to put together an outstanding educational opportunity you won’t want to miss! 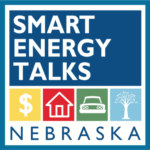 The Smart Energy Talks and the Green Home Tour are annual events geared toward promoting energy efficiency and environmentally-friendly practices for homeowners. New this year: Attendees can take a virtual Green Home Tour of local solar installations. Panel discussions will focus on the importance of renewable energy in our communities and the challenges and benefits of electric vehicles on the grid. Exhibitors will be available from 10am to 2pm. 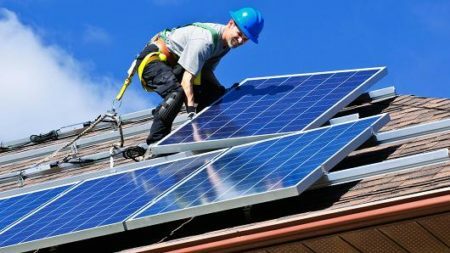 These experts will explain the basics of solar technology and answer questions about preparing your home for solar, costs and savings involved, battery storage, types of solar energy systems, and how to get started. For more information, visit “Events” at Green Omaha Coalition and Omaha World-Herald. This entry was posted in Community Partners, Energy Conservation, Energy Storage, Nebraska / Midwest News, Solar Energy Education on October 26, 2017 by Helen Deffenbacher. 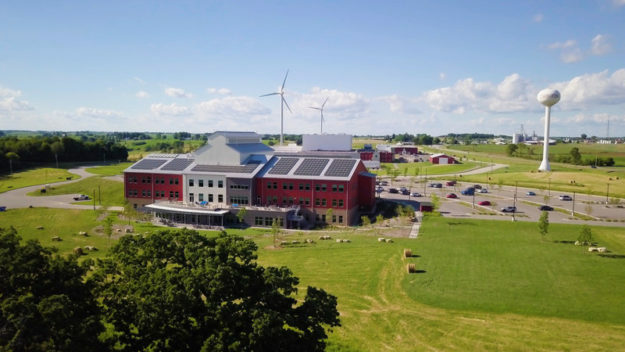 LA FARGE, WI – Organic Valley, America’s largest cooperative of organic farmers and a leading organic brand, announced a first-of-its-kind community partnership that will enable Organic Valley to become the largest food company in the world to source 100 percent of its electricity from renewable sources. In doing so, Organic Valley is embarking on an aggressive path to become carbon neutral. Continue reading. This entry was posted in Nebraska / Midwest News, NewsBlog and tagged Hyperloop, Midwest renewable energy development, Organic Valley - largest food company in the world to use 100% renewables, renewable energy news on October 26, 2017 by Helen Deffenbacher.